Discussion in 'Cross Country, All Mountain & Trail Riding' started by DRB, Apr 15, 2008.
and a steel one for the heck of it. 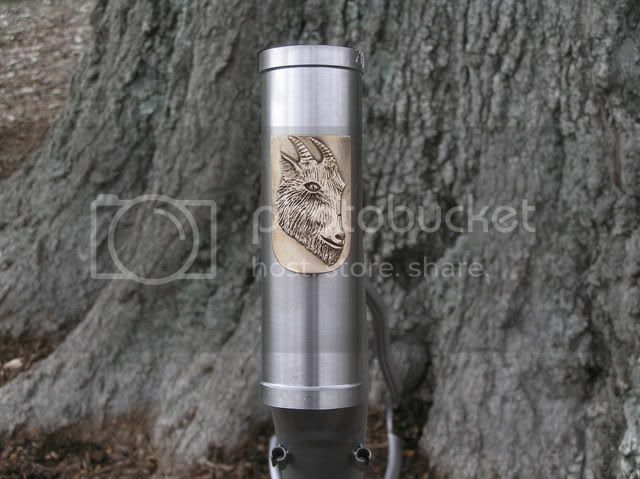 The steel ones are made by the scyip brothers. The FKR is made by Retrotec. I always thought it was cool that they have been upfront with exactly who made the bikes. Anyhoo... I definitely like the panels. That is a sweet frame by Lynskey.......all of a sudden they are the shiznit of frame building companies out there. 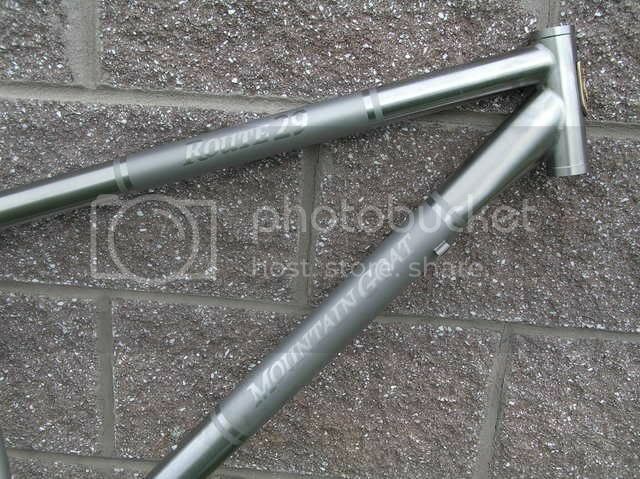 Gotta love the paint on that steel frame! That ti bike is beautiful. the paint on the steel bike looks like the Roadmaster bikes I had to sell when I worked in a department store when I was 16. I like that panel look on the ti. I think Quiring was doing some of that now too. I may have to look into a similar treatment for my ti Racer X. I went ti to avoid paint or ano now to ditch the decals. Wow sweet! I had a mountain goat - loved it! 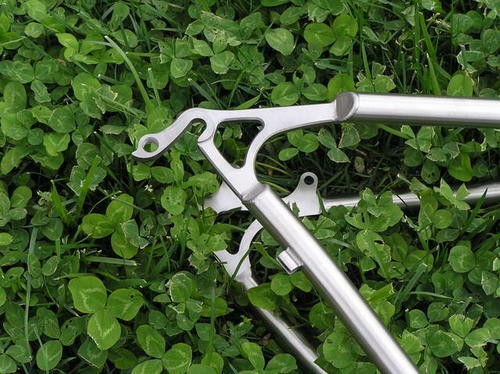 If I needed a hardtail, it would probably be something like this. 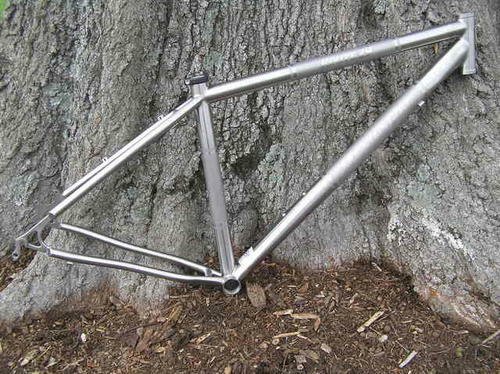 Lynskey.......all of a sudden they are the shiznit of frame building companies out there. I know they've been around, but lately they've been mighty visible on the forums with these Mountain Goat Ti frames and now the On One frames as well. Q has been doing the media blast in many different ways for at least 3 years now, and no upcharge for the service which he does himself, along with everything else. That is why his name is on the downtube. I'd seen a few that way but I thought the Bells Brewery guys were telling me he recently dialed in the process a bit when he moved to his new place. I could be off, too much info crammed into this tiny brain of mine. Regardless, I like the look.